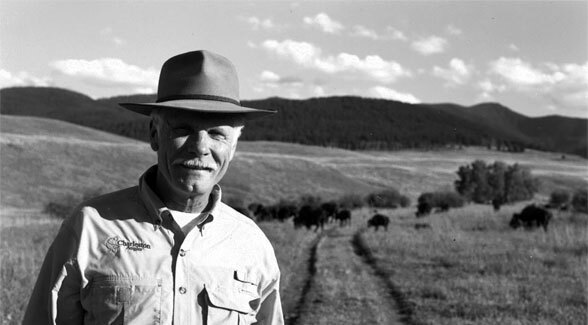 Ted Turner has announced a strategic alliance with Atlanta-based Southern Company to pursue development of renewable energy projects in the Southwestern United States, including his New Mexico land holdings. Turner is the state’s largest landowner. “I’ve always been passionate about developing renewable energy, and I’m excited to join forces with Southern Company to explore our renewable energy potential,” said Turner, who will pursue the venture through Turner Renewable Energy. “Southern Company’s experience in power project development, construction and operations, and customer relations help make this a strong alliance, and I look forward to working together,” he added. Turner Renewable Energy and Southern Company will focus on developing and investing in large scale solar photovoltaic projects in the Desert Southwest with the goal of further commercializing the technology and making it more cost competitive.